in case of programming fault or in case of incorrect programming service. Recovery of original flash and restore CAS module to the working state. This service is for programming new emulator and extra keyfor Mercedes Benz W204- C300, C350, W207-.. 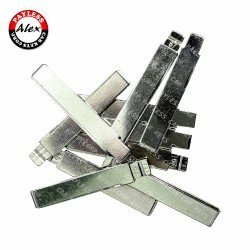 This service is for programming new emulatorfor Mercedes Benz W204- C300, C350, W207- GLK300, GLK35..
New Yanhua Mini ACDP Programming MasterYANHUA MINI ACDP PROGRAMMING MASTER WIFI WORK ON PC..
GM Double Sided 10 Cut Key Blade - Z Keyway - GM-37 P1115 B106For Xhorse and Keydiy remote head ..
Xhorse and KeyDiy KD pin to retain the blade.Pack of 20.PCK-KB-PINS.. 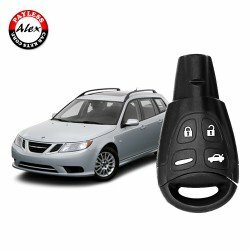 Programming one (1) smart key fob for:Mercedes Benz (we supply smart key and service key) ..
HU92 BMW key blade for Xhorseand Key Diy remote head keys.HU92 keywayPack of 10 bl..
Column-integrated module programmingProgramming one (1) smart key fob for SAAB 9-3 2003+ by t.. Copyright © 2018, Payless Car Keys Corp, All Rights Reserved.